Is it possible to become lactose intolerant at a later age? What should you do about lactose intolerance? According to the experts at Mayo Clinic, lactose intolerance can develop any age. It might be triggered by another medical condition like Crohn’s disease, or there may be another cause. Dr. Rohit Divekar, Allergic Diseases, Mayo, suggests an evaluation by your health care practitioner to make sure the condition you have is lactose intolerance. Lactose intolerance, Mayo says, results from a problem with the carbohydrate lactose, a type of sugar found in dairy products. When you eat or drink dairy products, enzymes in your small intestine digest lactose so the body can make energy. But in people with lactose intolerance, an enzyme called lactase is not present. That means that the body cannot break down the lactose. As a result, sugar ferments in the intestines, leading to symptoms such as diarrhea, nausea, abdominal cramps, bloating and gas. Sometimes, Divekar says, lactose intolerance develops when the small intestine’s production of lactase decreases after an illness, injury or surgery involving the small intestine. That condition is known as secondary lactose intolerance. This kind of lactose intolerance has been linked to celiac disease and Crohn’s disease. The lactose intolerance may be reversed if a doctor treats the underlying disorder. With primary lactose intolerance, Divekar says, people who develop primary lactose intolerance start life making normal levels of lactase — a necessity for infants, who get all their nutrition from milk. As children replace milk with other foods, lactase production normally decreases. It stays high enough, though, to digest the amount of dairy in a typical adult diet. In primary lactose intolerance, lactase production declines below normal at some point for reasons that are unclear. The low amount of lactase then makes milk products difficult to digest and leads to lactose intolerance symptoms. 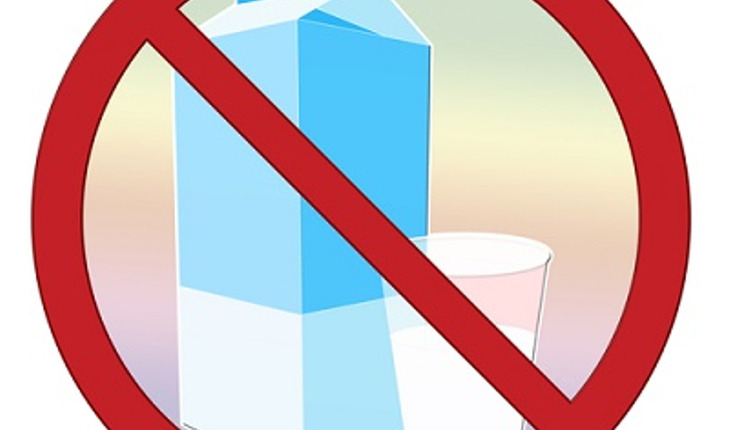 There’s a lactose intolerance test to confirm a diagnosis of the illness. The patient consumes a drink containing lactose, and a blood sample is taken to measure glucose levels. If the patient’s glucose level doesn’t rise, that means the body isn’t properly digesting and absorbing lactose. While there isn’t any cure for lactose intolerance, you can manage the condition by lowering the amount of dairy products you eat. Some dairy products have reduced levels of lactose or are lactose-free. Additionally, there are lactase enzyme supplemIf you have lactose intolerance, there isn’t a way to cure it. For more information on health matters, visit www.mayoclinic.org.